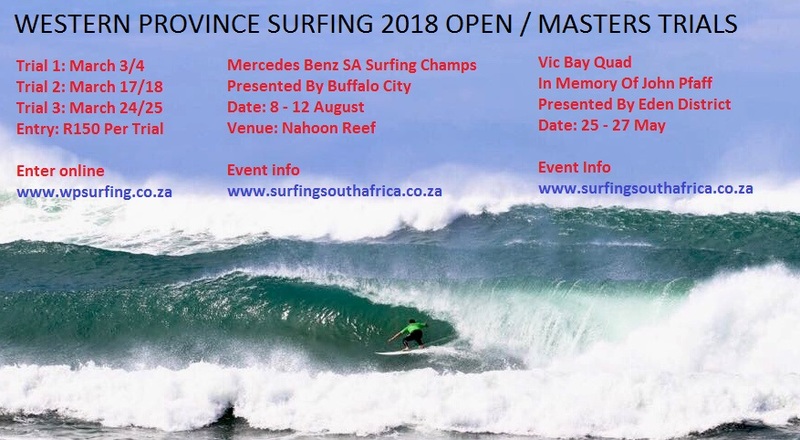 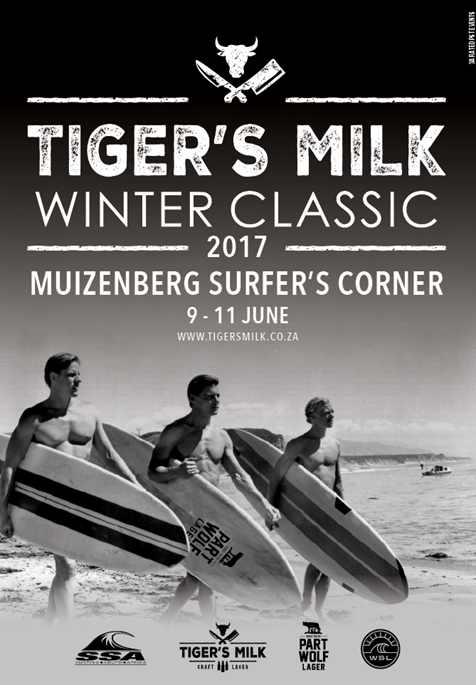 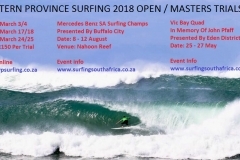 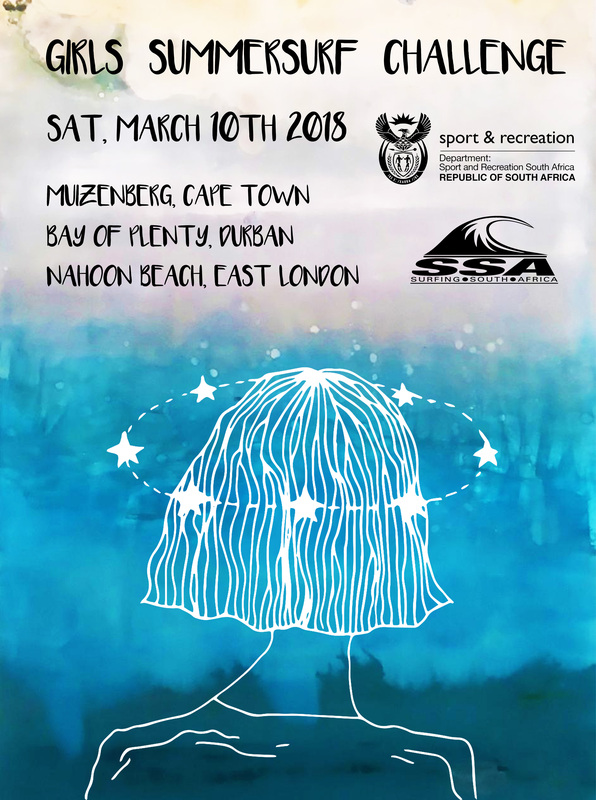 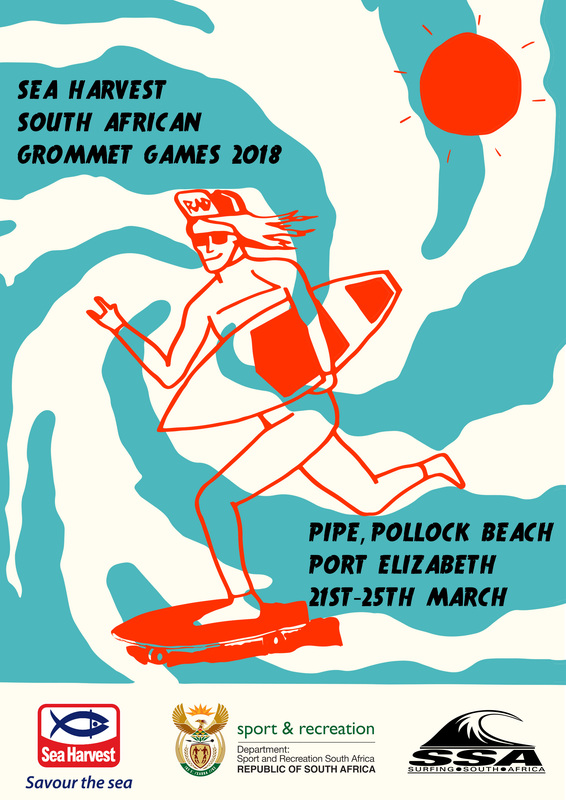 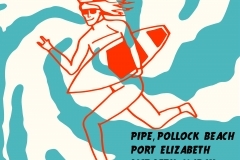 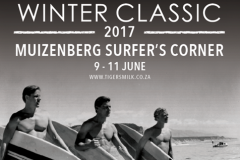 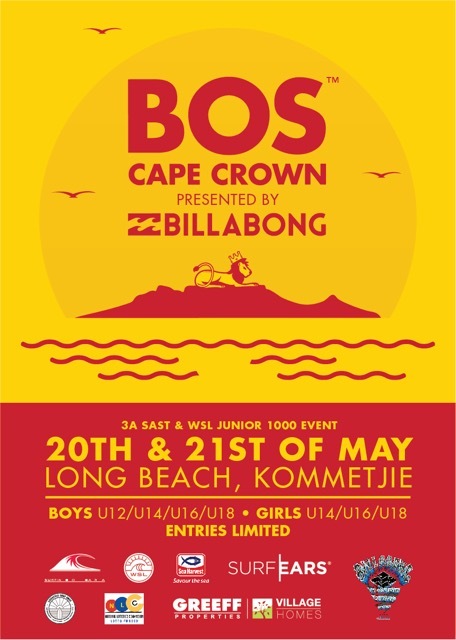 We have allocated three weekends, but if the conditions and the participant numbers allow us, we may well surf two trials over the weekend of 5-6 May. 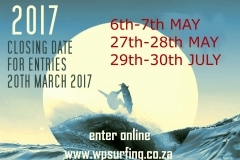 The venue will be a roaming venue and a decision will be made before the trial dates or worst case early morning on the day. 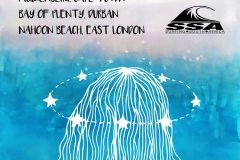 Please note that there are various factors that restrict us to certain locations only. 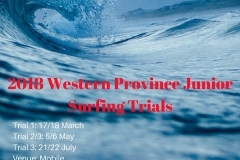 In addition to the membership fee, the trial entry fee is R500. 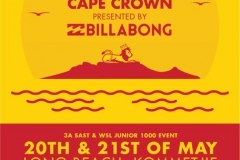 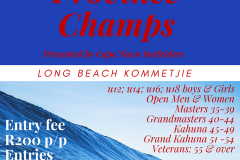 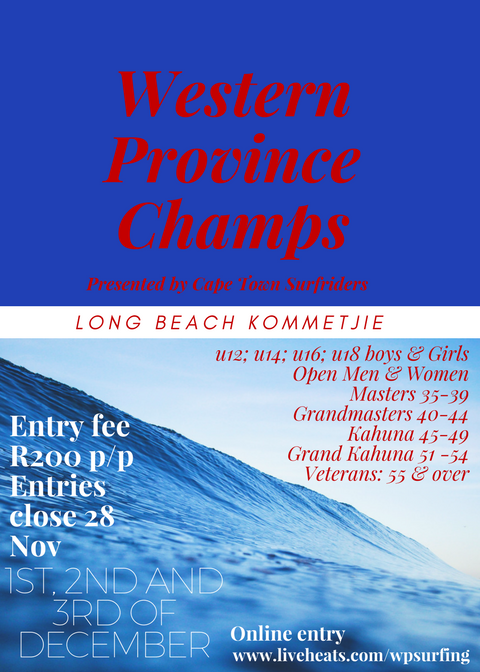 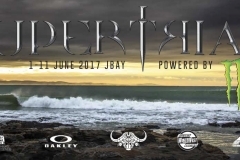 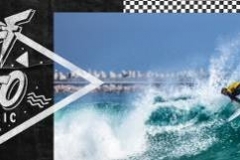 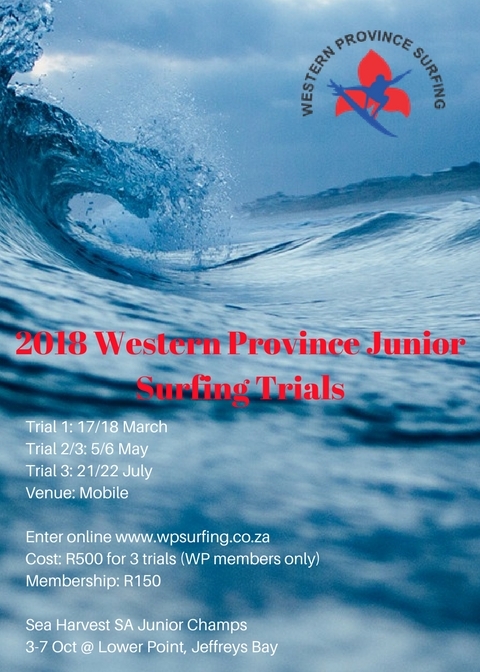 The cost to surf trials is R500 whether you surf one two or three trials. 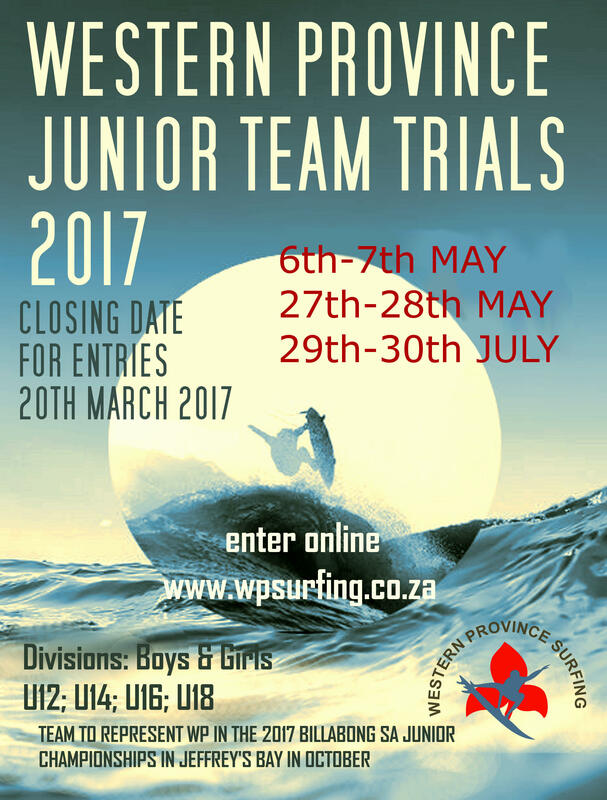 We hope to see a good turnout for the trials.